How I Broke In: In 1998 Carlisle started her career as a manager/valet. 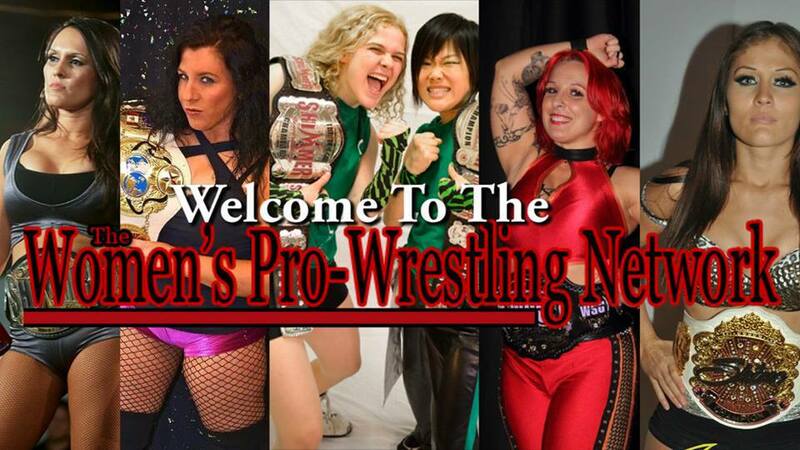 Following a hiatus and training for an in-ring career she continued to manage on a regular basis until July 30, 2005 when she wrestled in her first match against Krissy Vaine. From that point on Carlisle has made huge strides to be one of the very best women wrestlers active today. 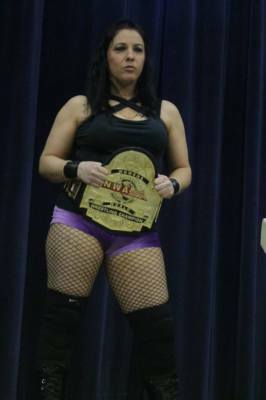 Career Highlight(s): Defeating Tasha Simone for the NWA Women's World Championship and becoming the first Valkrie's Women's Champion.